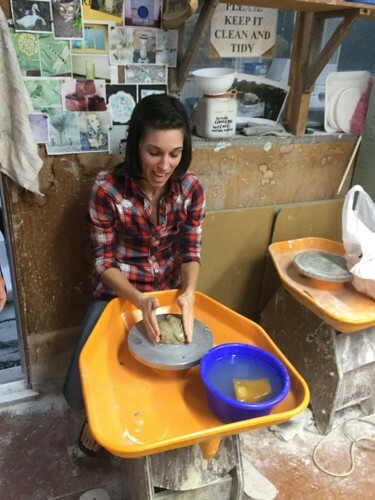 Here's your chance to create a variety of pots using a potter's wheel, hand building or press moulds as well as decorating and glazing them to your liking. Ideal for beginners or those with a little experience. This practical course covers information about form and function, clays, glaze colours and electric firings. Materials fee includes materials, firing and clay. Additional clay can be purchased if required.